NEWS: WHY INVIGO BY WELLA PROFESSIONALS? With each year, slowing down, reflecting and recharging seems more like a distant luxury, and so we look to brands like INVIGO by Wella Professionals to make it all possible. A clever difference for the salon and a welcome moment for the consumer. Meet INVIGO, the professional haircare range that insists on a little ‘me time.’ Calling on busy millennials to take a moment to reset and rejuvenate with tailor-made treatments to deliver professional results in record time. Wella Professionals’ INVIGO range combines a little old-school R&R with the latest haircare technology in a 31-piece collection designed specifically for those on the go. With the latest INVIGO range you will find high performance treatments and advanced technology, super ingredients and vitamins (aka: INVIGO Blends™ Technology), all encased in fragrances proven to enlighten the senses. The objective is maximum recharge and hair repair in minimum time. Basin treatments range from 5 to 15 minutes, and hair is instantly transformed from lack-lustre to full of energy, ready for the to-do list ahead. “INVIGO is the ultimate in-salon haircare for anyone on the go (who isn’t these days? 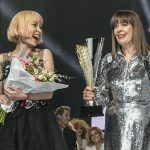 ),” starts Renya Xydis, Creative Director Wella Professionals Australia & New Zealand. In light of Wella’s most innovative professional colour launch to date this February, new Koleston Perfect with ME+, INVIGO’s Color Brilliance range steps in as the perfect partner to Wella Colour. Packed with Color Brilliance-Blends™, the range owes its power to technology, including copper encapsulating molecues designed to maintain colour vibrancy; without compromising on care. Super ingredients Histidine and Vitamin E help to control the oxidation process after colouring, preventing dis-colouration post appointment, when hair is once again exposed to the elements. 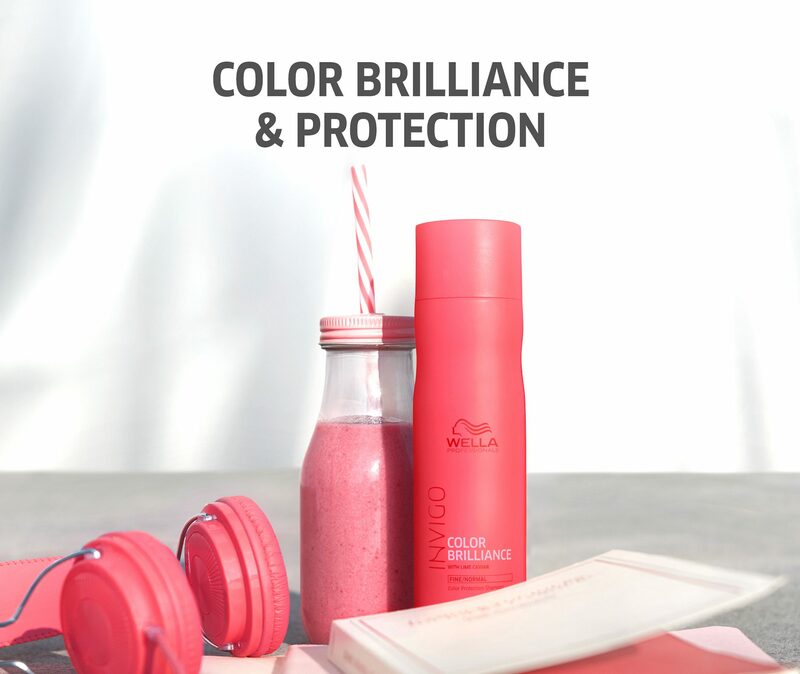 The INVIGO Color Brilliance range offers instant colour vibrancy and up to 7 weeks colour protection*. “Living in Australia, my clients have a number of concerns that hold them back from a full colour service such as overall hair condition and potential damage when colouring. New Koleston Perfect with ME+ technology not only ensures significantly less hair damage after colour**, but adds a deeper, richer colour that, when teamed with Wella’s latest INVIGO care line, maintains hair health as well as vibrancy. Long, healthy coloured hair is no longer on the wish list for Australian’s – it’s achievable! So, if you don’t know what colour is being used on your hair … Ask for Wella!” says Marie Uva, Creative Colour Director Wella Professionals Australia & New Zealand. In addition to Colour Protect, INVIGO also brings the Color Recharge line. A collection of tinted shampoo and conditioners (for all blonde, brunette, red, warm and cool tones) perfect for maintaining that rich, fresh-from-salon look. Designed to compliment and customise, the INVIGO care-line has something for everyone on any schedule. Finally, a time for laptops down, phones off and to sit back and relax (even just for 10 minutes!) on an INVIGO sensory journey that will leave clients glowing – who could resist? Hit here for further information on the INVIGO Color Brilliance range. *With regular use of INVIGO Color Brilliance Shampoo. **Versus previous Koleston Perfect. Valid for Koleston Perfect with Pure Balance Technology.